Volkswagen, Mobileye and Champion Motors have announced plans to launch Israel’s first self-driving ride hailing Mobility as a Service operation next year. The partners say that a new joint venture will operate as “New Mobility in Israel,” after the group’s proposal was formally accepted by the Israeli government during a private ceremony at the Smart Mobility Summit 2018 in Tel Aviv. 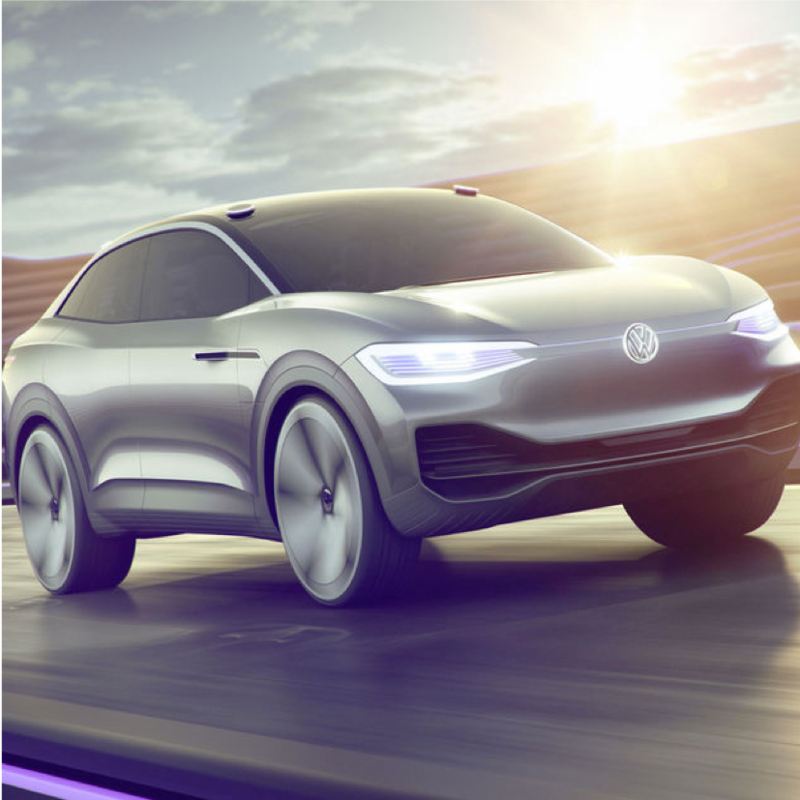 The Volkswagen Group will provide the electric vehicles while Intel-owned Mobileye will provide its level-4 AV Kit which is a driverless solution comprising of hardware, driving policy, safety software and map data. Champion Motors will run the fleet operations and control centre. Together, the three companies say they will add the mobility platform and services, content and other Mobility-as-a-Service tools, ensuring a seamless rider experience in the deployment of a full-stack Mobility-as-a-Service offering. Volkswagen, Mobileye and Champion Motors say they will use “New Mobility in Israel” to serve as a global beta site for testing and introducing the Mobility-as-a-Service model using autonomous electric vehicles. The project aims to scale to commercialisation by 2022.